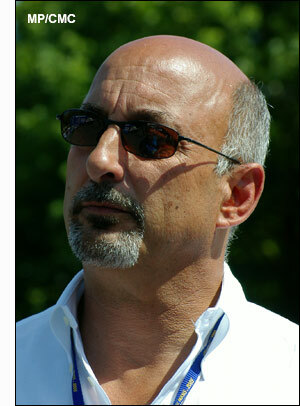 ”We will enter the 2007 ALMS with a Porsche 997 GT3-RSR, in GT2,” announced Bobby Rahal today (October 19). The implication was that Rahel Letterman Racing won’t be staying in GT2 forever – and of course Porsche has the ideal tool for prototype racing. No driver names yet, although Graham Rahal may drive occasionally – depending on other commitments. Porsche factory drivers perhaps? “We need to discuss ideas with Uwe Brettel,” suggested Bobby Rahal.